Cabin with large covered deck to relax and enjoy the evening sun. Shed to store your summer and winter toys in. 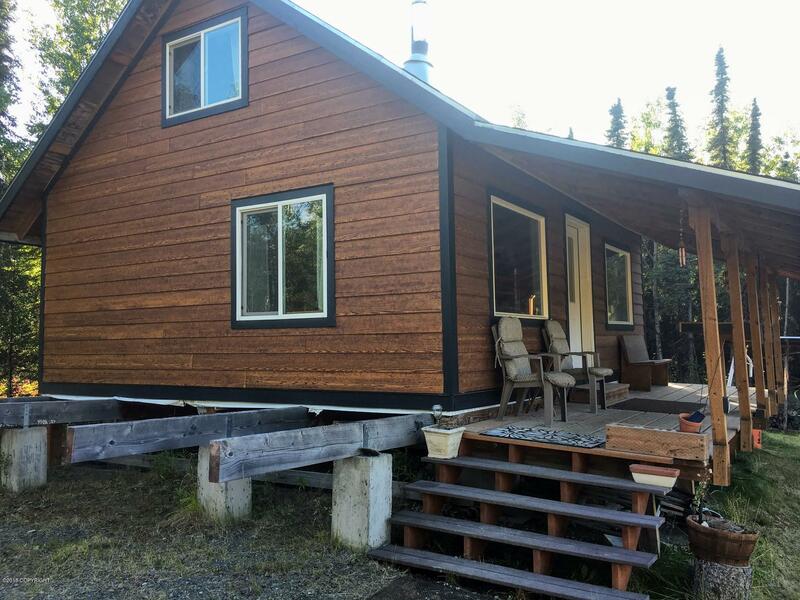 Browns Lake, the Kenai River and the Kenai National Wildlife Refuge in your back yard. Cabin square footage includes unfinished upper floor.